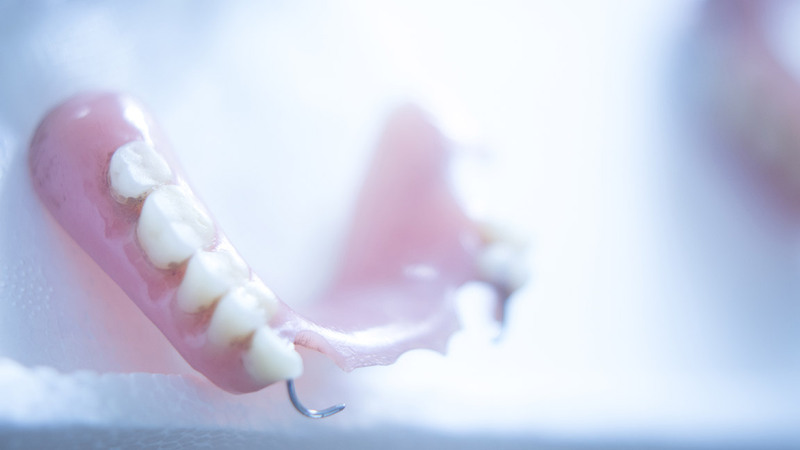 Dentures are replacements for missing teeth that can be taken out and put back into your mouth. 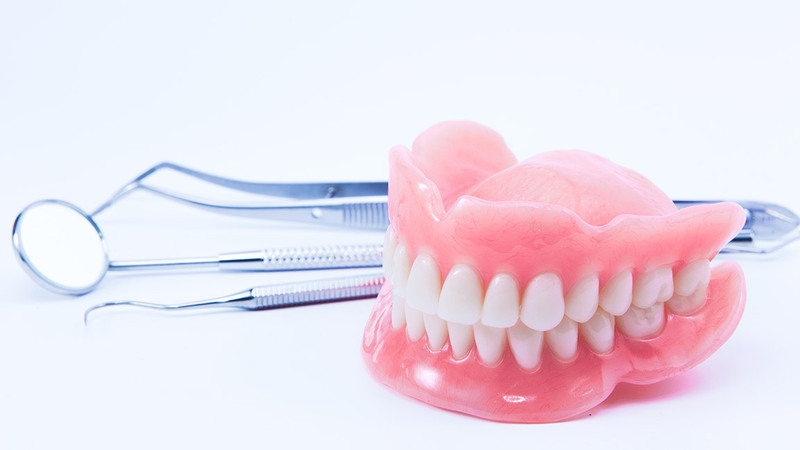 While dentures take some getting used to, and will never feel exactly the same as one’s natural teeth, today’s are natural looking and more comfortable than ever. and think that dentures might be right for you, contact your doctor for dentures today.